Sauvignon Blanc gets a bad name for being way too intensely tropical some times (we're looking at you Marlborough), but its good to remember that it originated in the Loire Valley in France, where it makes balanced, cool and elegant whites. Luckily there are some regions that aim more for this style than the modern fruit-bombs that get all the attention. 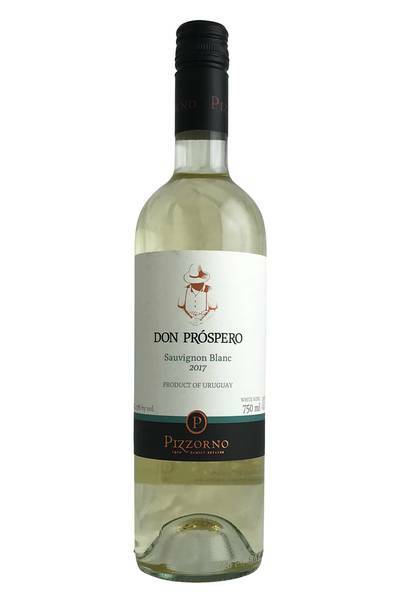 This delicious fresh Sauvignon Blanc from Pizzorno is exactly the kind of white wine we love to pair with some of our favourite dishes, especially as the weather starts to get warmer. 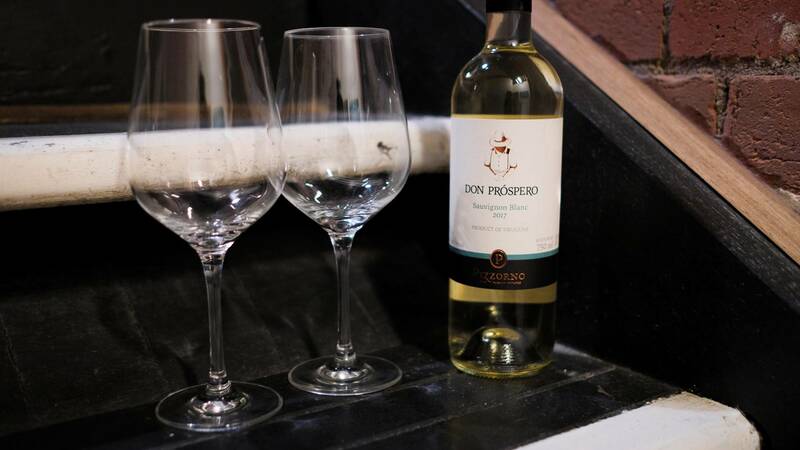 Bright, zesty, and featuring that gorgeous herbal quality, this wine is going to match up very nicely with all kinds of green vegetable dishes, as well as white meats prepared with plenty of herbs like parsley and coriander. Delicate white fish (served with a squeeze of lemon juice) is also going to be a winner, and so is the classic pairing of Sauvignon Blanc and goats’ cheese.